Description: If your into your gaming then this is a great layout for you. 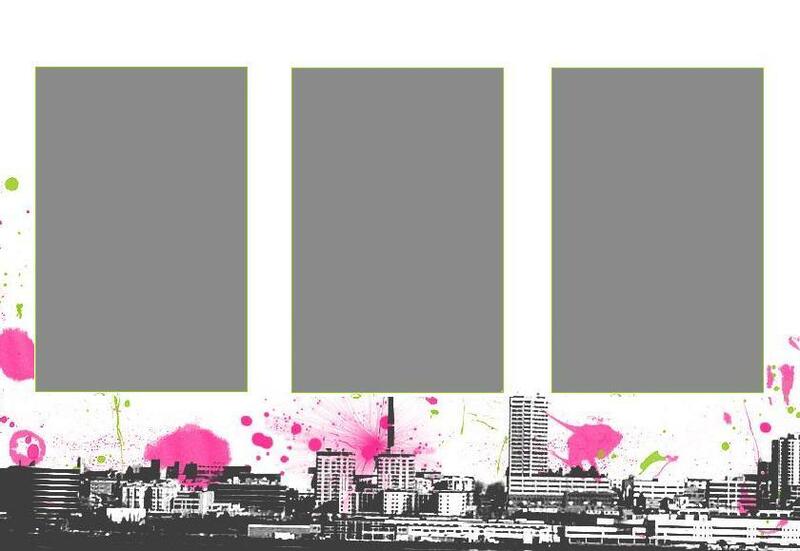 The header looks great, the rest of the layout follows. 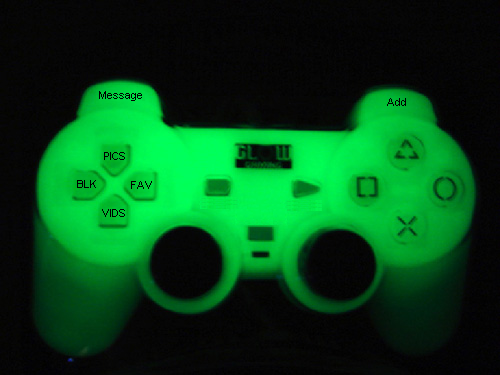 Description: A layout based on the playstation controller. 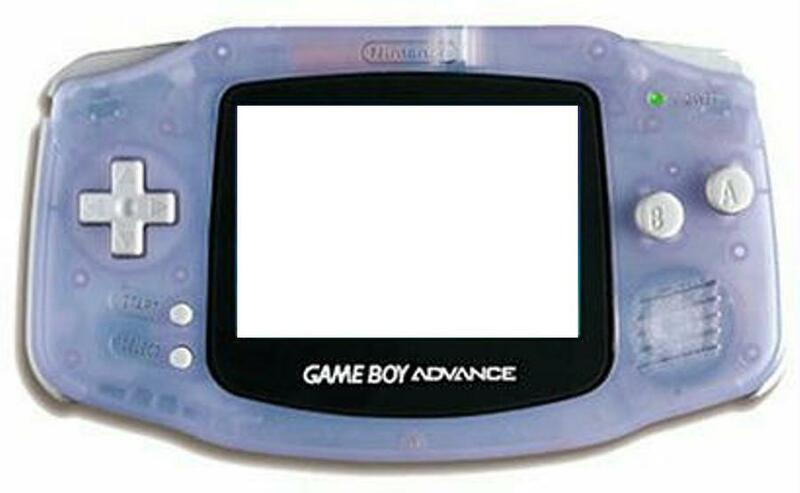 Description: A layout based on the Gameboy Advance console. 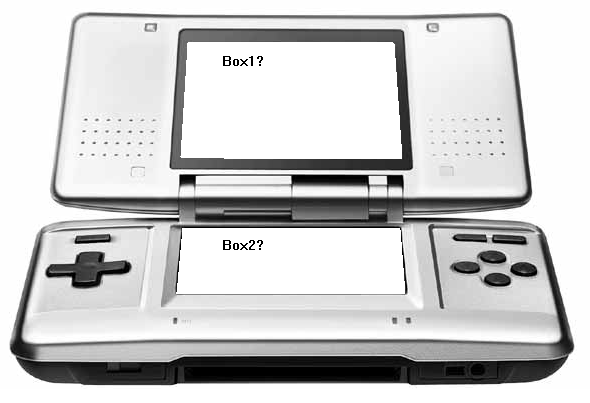 Description: A div layout based on the Nintendo DS console. 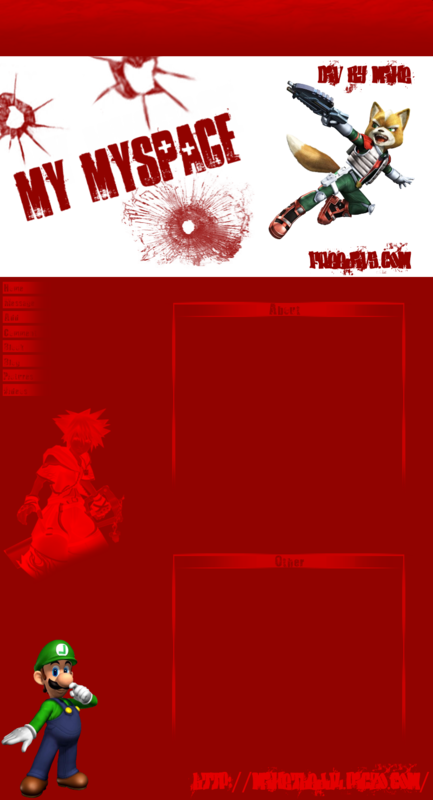 Description: A nice layout with the banner at the top showing the characters from Final Fantasy.